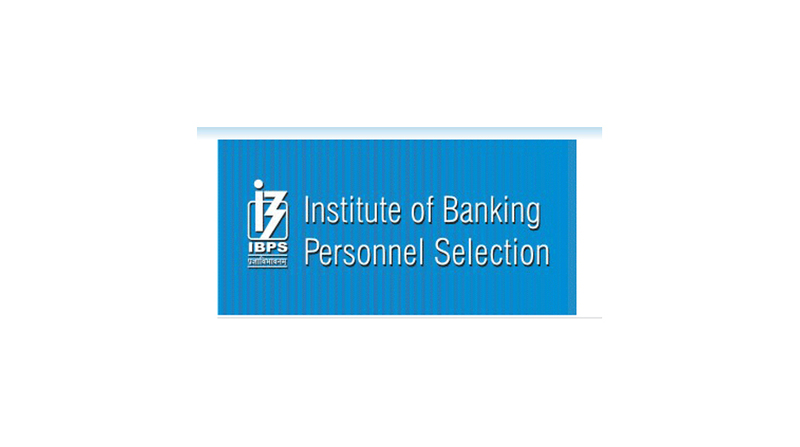 IBPS PO Prelims 2017 results: Candidates applied for Institute of Banking Personnel Selection don’t need to wait much of their exam results. As per the updates, IBPS PO Prelims 2017 results will be declared on the official website i.e. www.ibps.in anytime from today says reports. Once the IBPS PO Prelims results 2017 is declared on the official website then the candidates need to enter the website and fill the blank space with the important details including roll number, registration number, date of birth (DOB) and other required information to get the results on screen. Candidates who pass the examination need to get ready for IBPS PO Main exam 2017 which will take place across the exam centers on November 26, 2017. IBPS PO Prelim exam 2017 took place on 7th, 8th, 14th and 15th October 2017. As per the updates, IBPS has planned to fill about 3,567 posts with this examination. Due to the huge load on the website some of the candidates may face issue in reaching the website in such case candidates are advise to stay calm and reload the website url in a short interval of time.